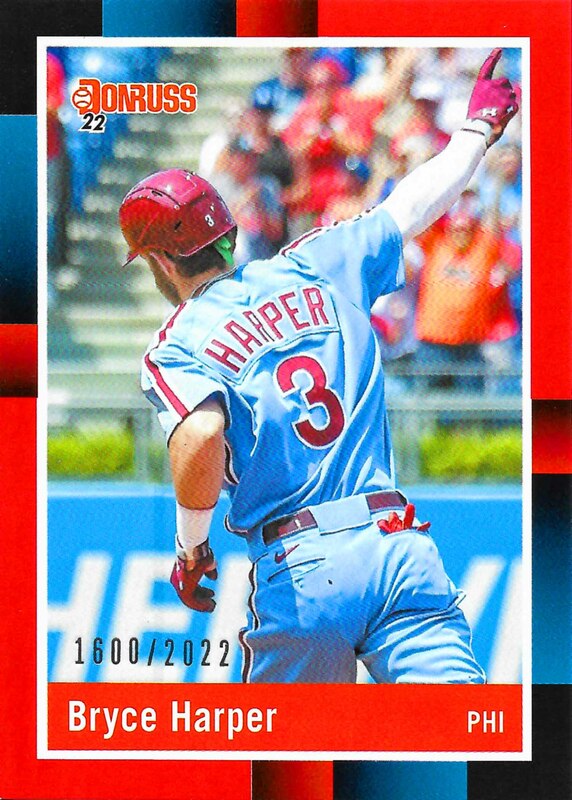 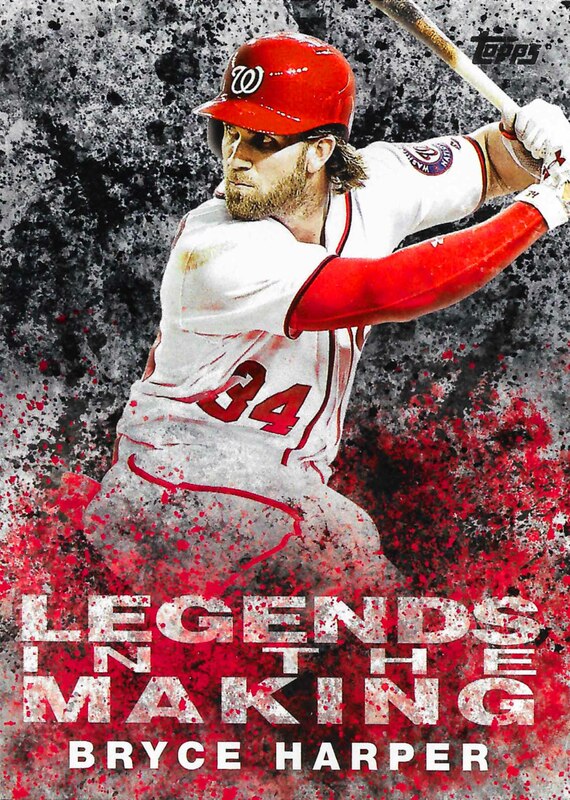 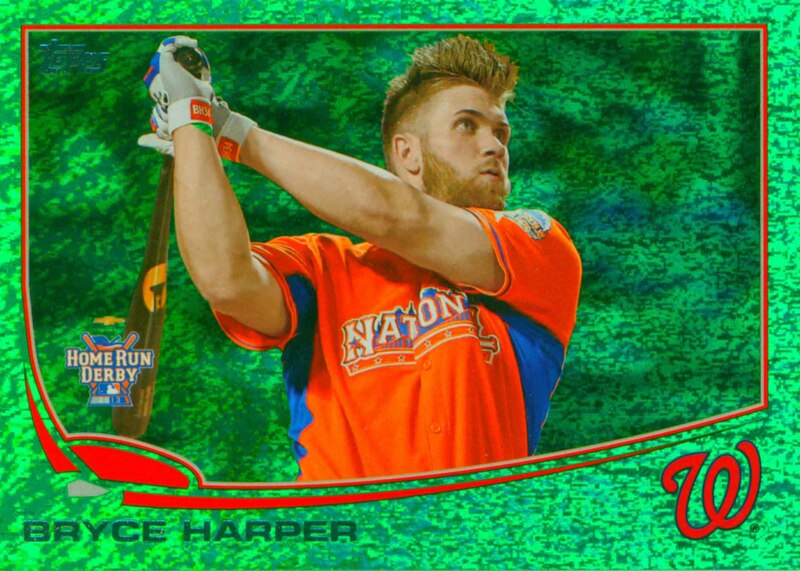 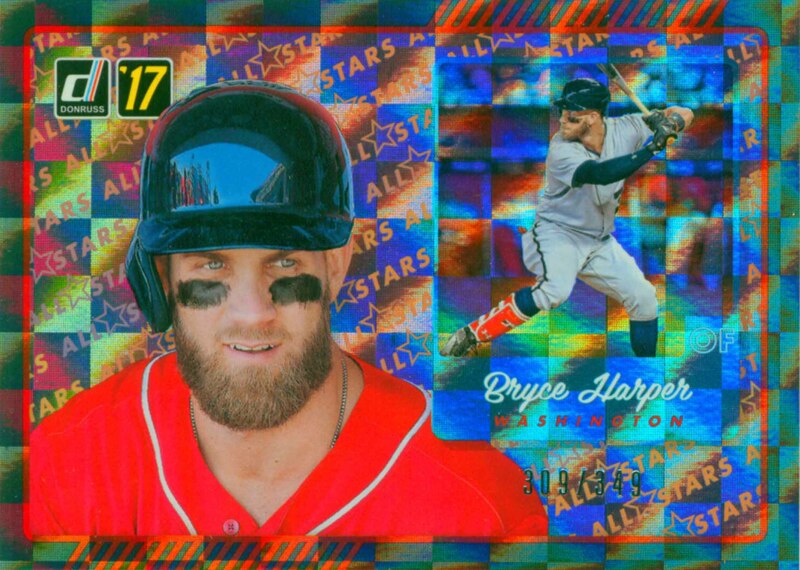 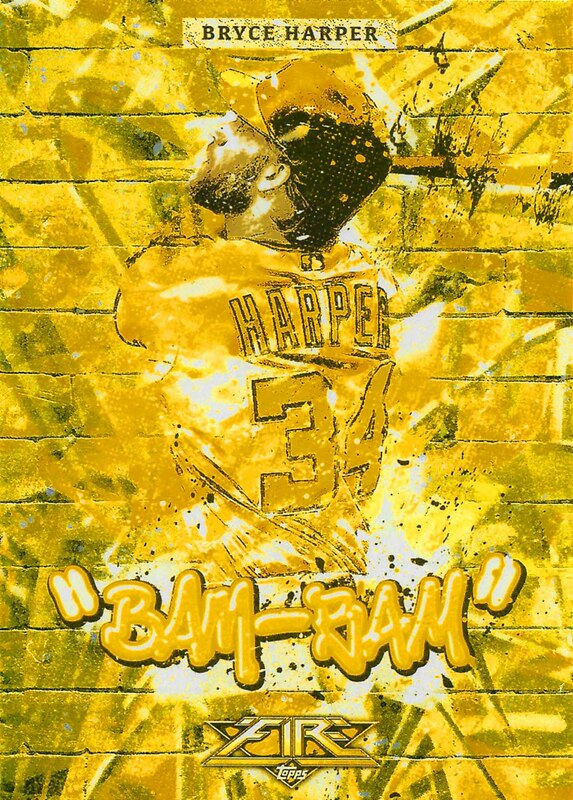 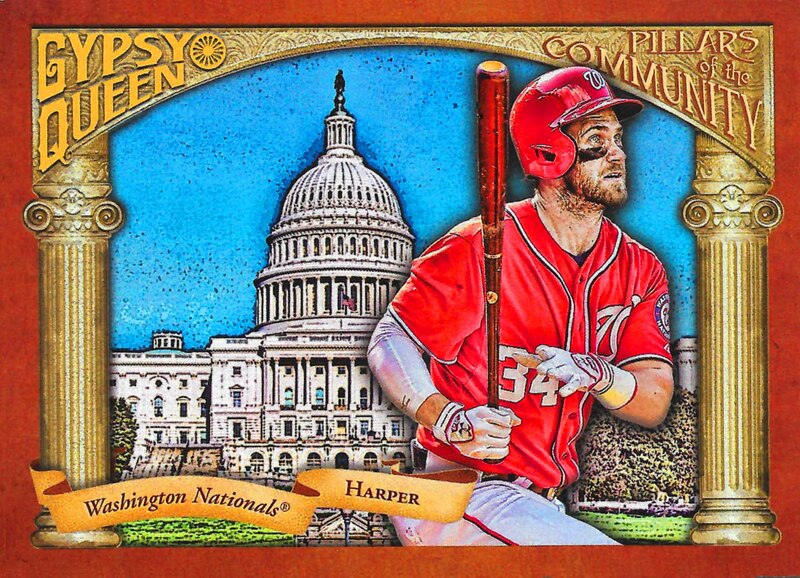 Bryce Harper has been selected to six All-Star teams and won a Home Run title. 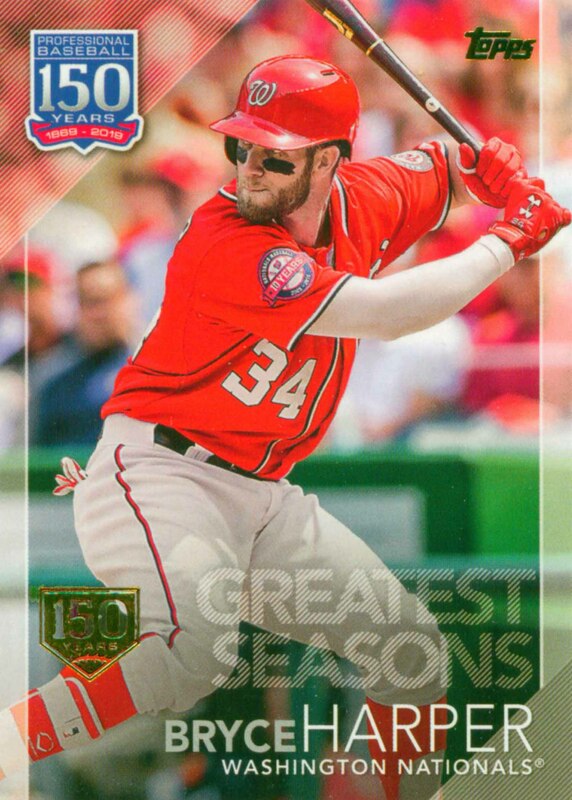 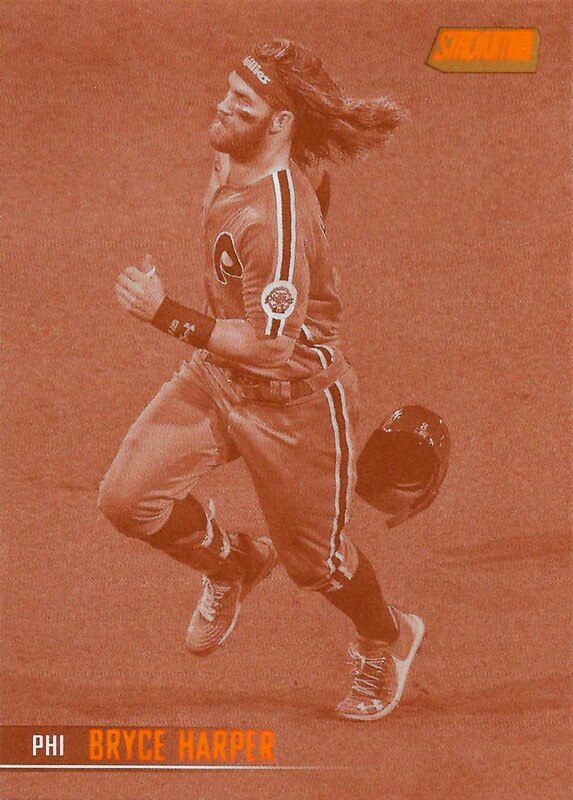 He was named the National League Rookie of the Year in 2012 and in 2015 he was selected as his league's Most Valuable Player. 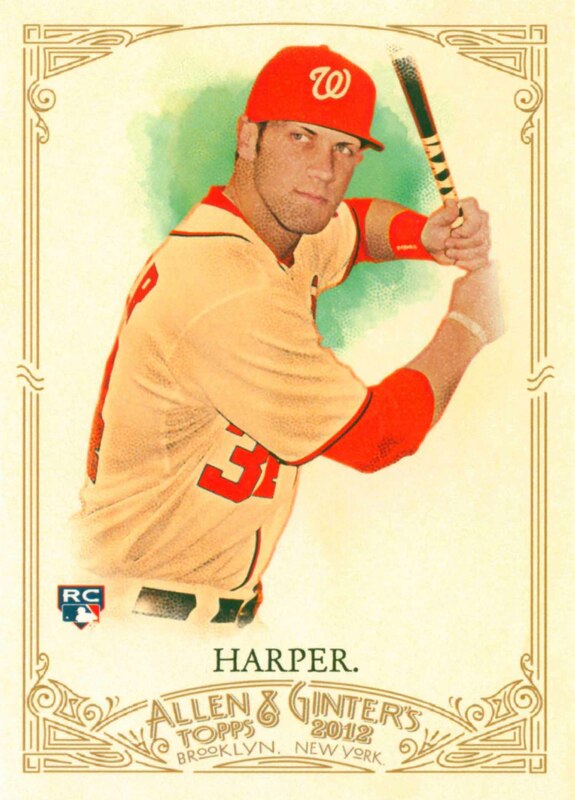 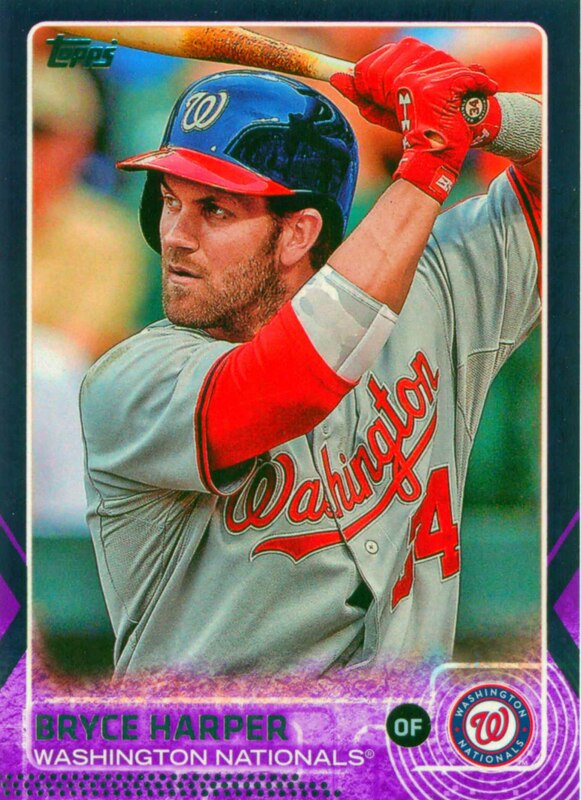 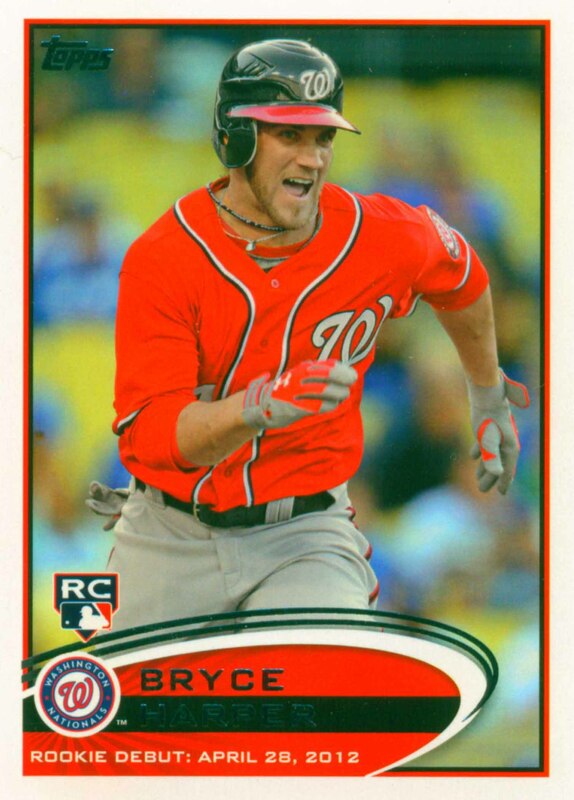 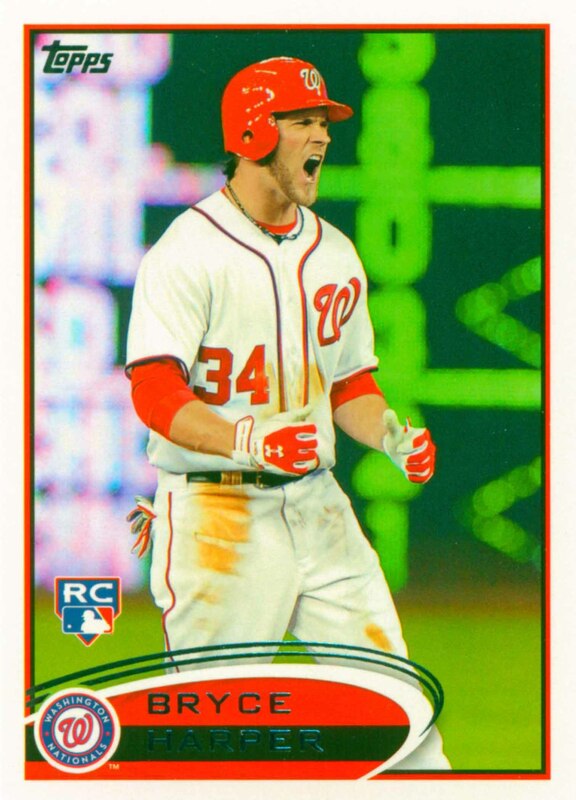 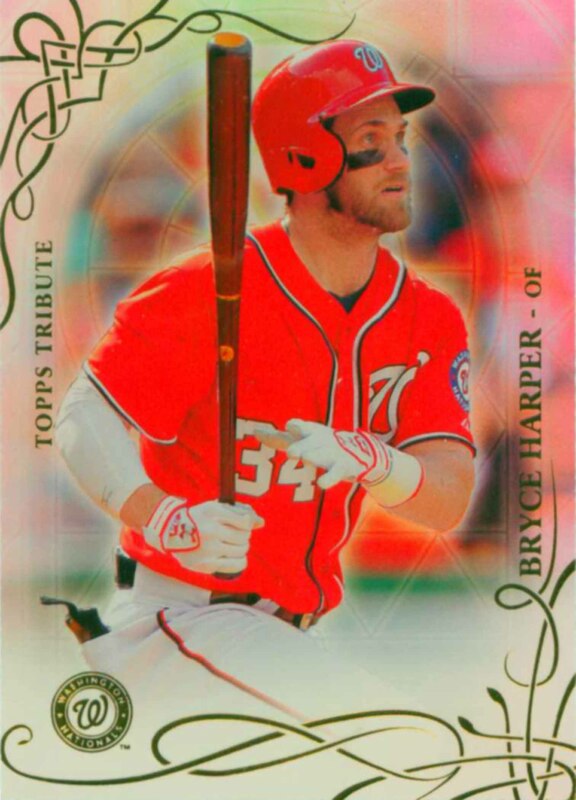 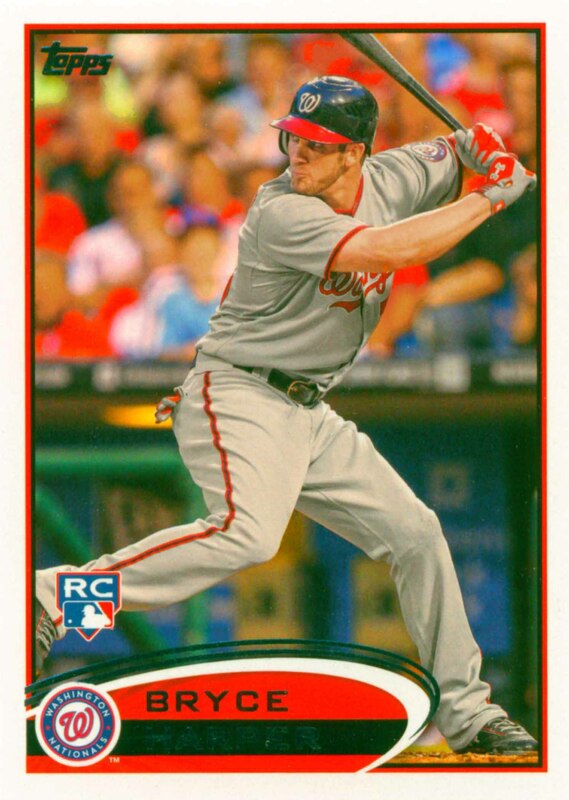 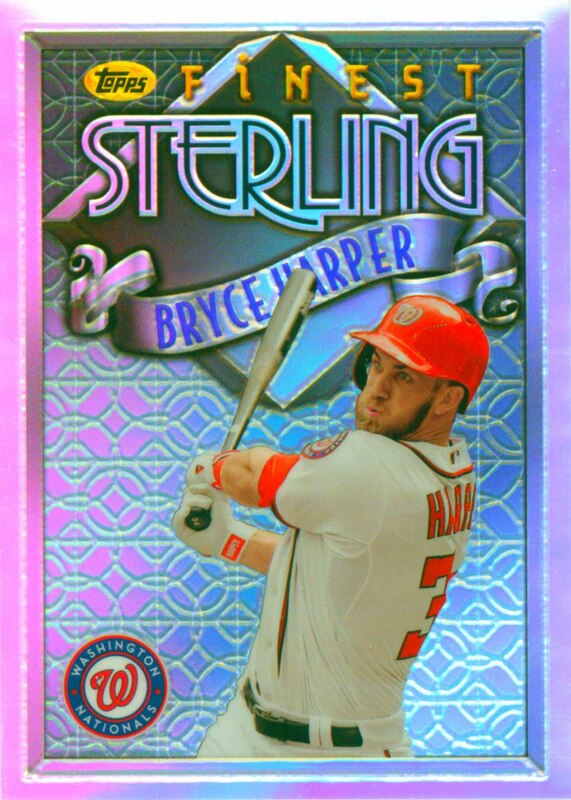 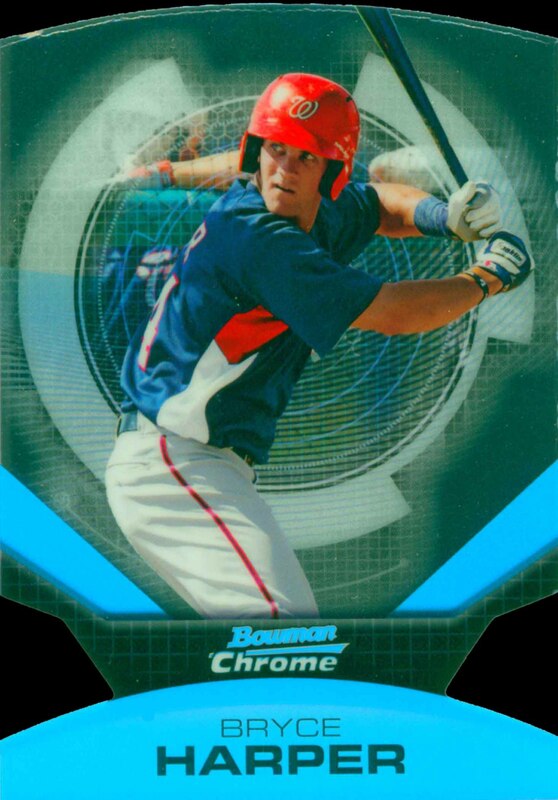 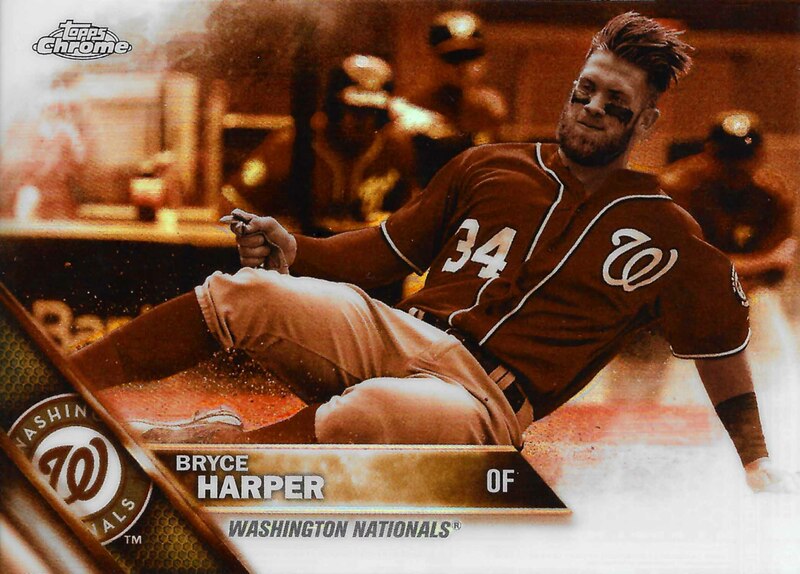 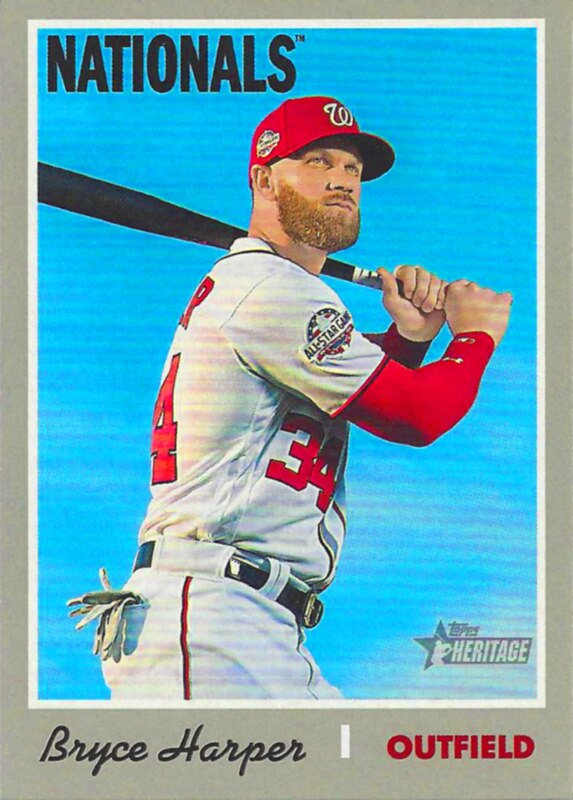 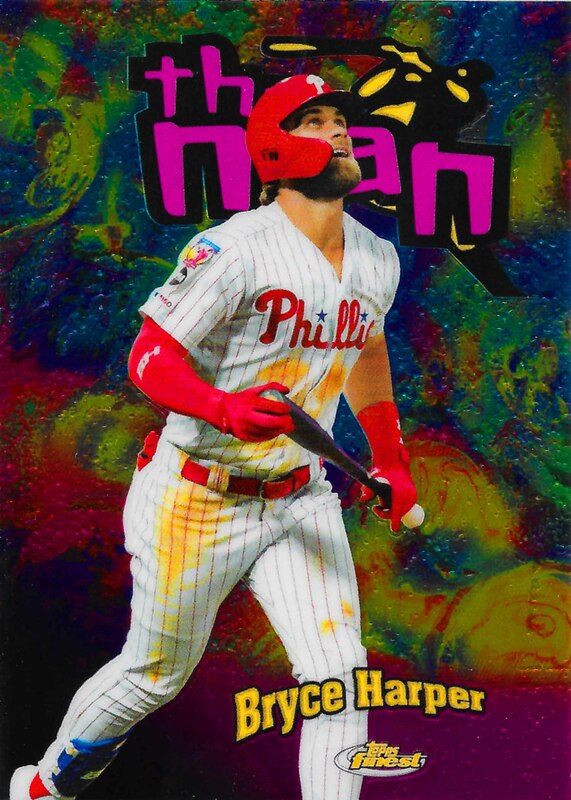 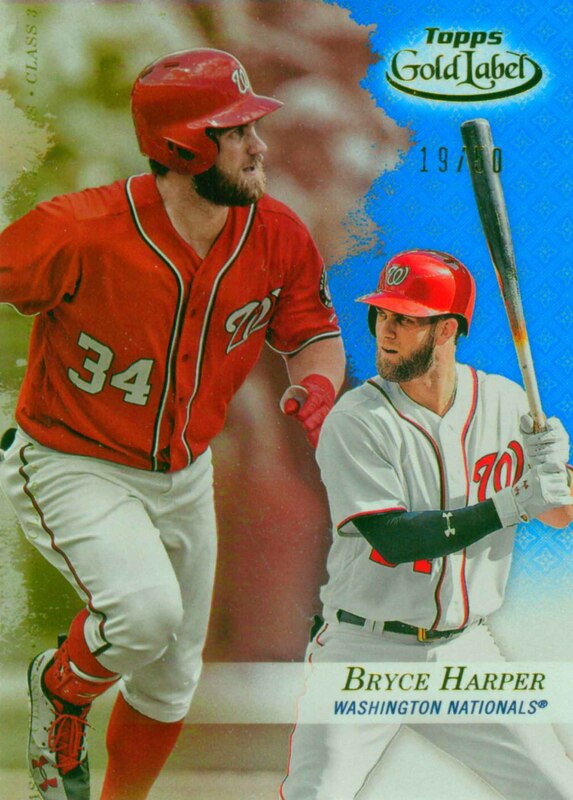 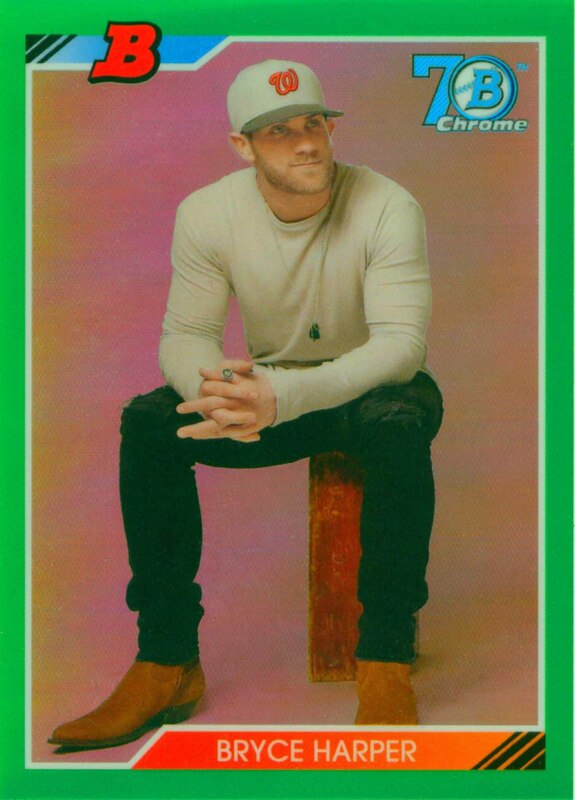 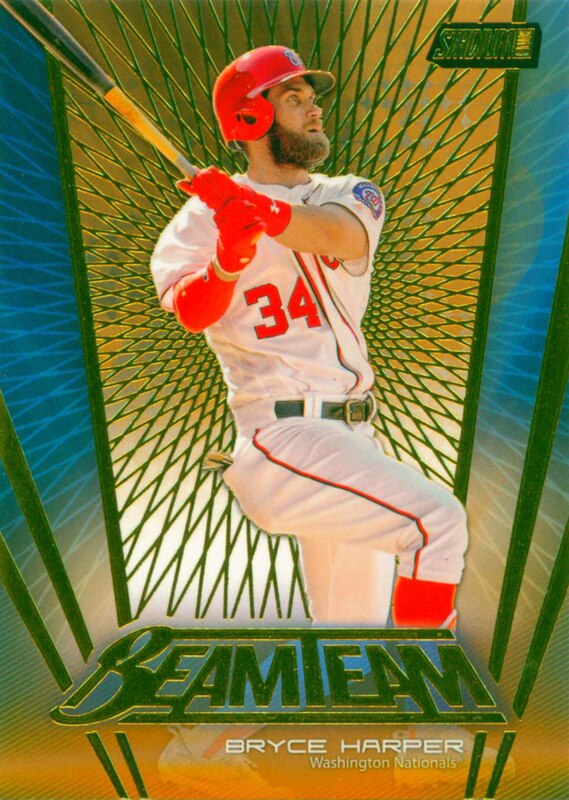 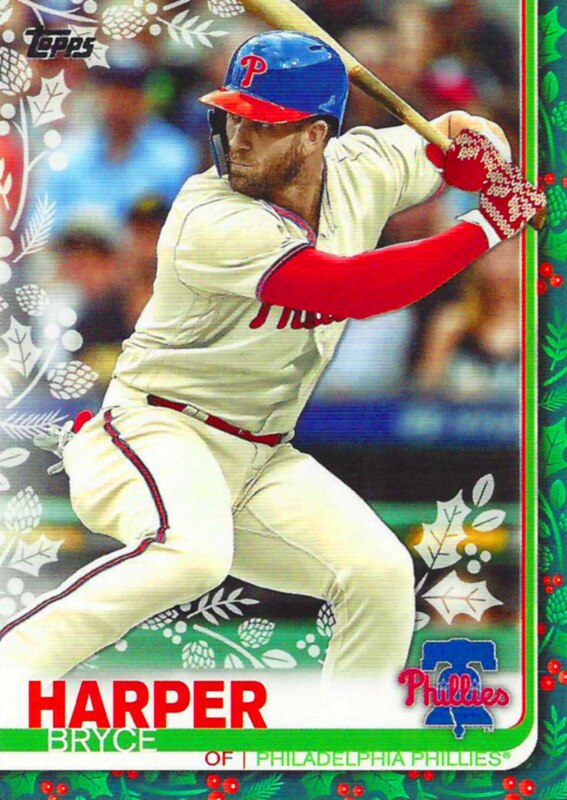 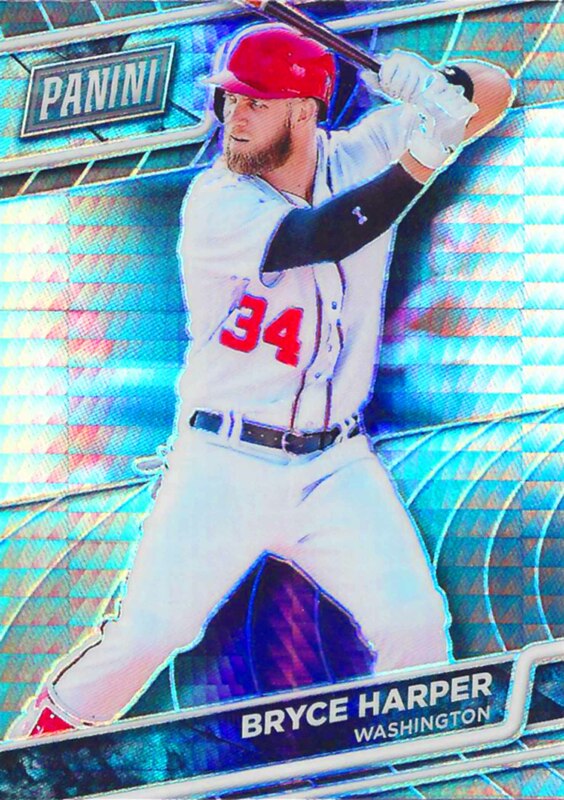 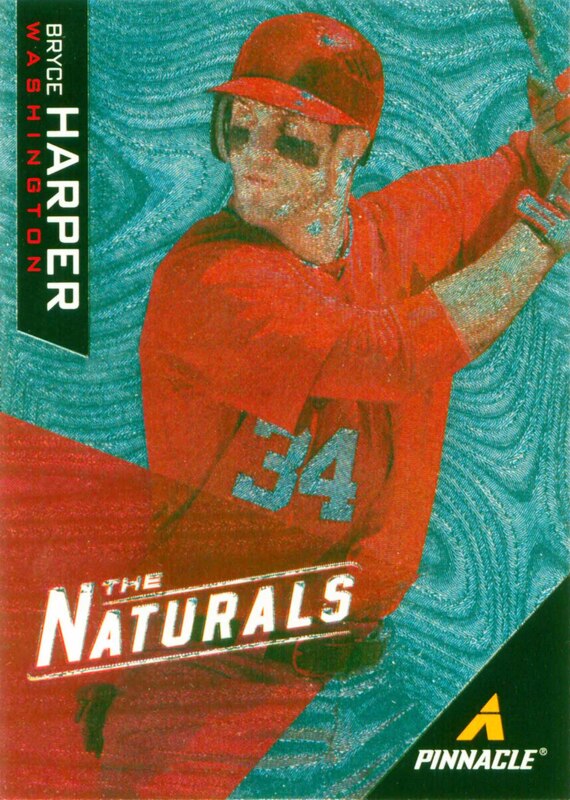 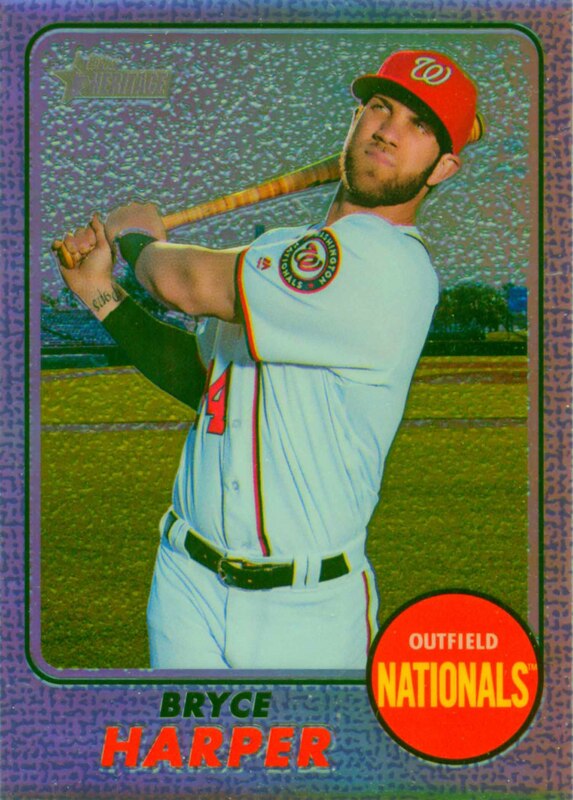 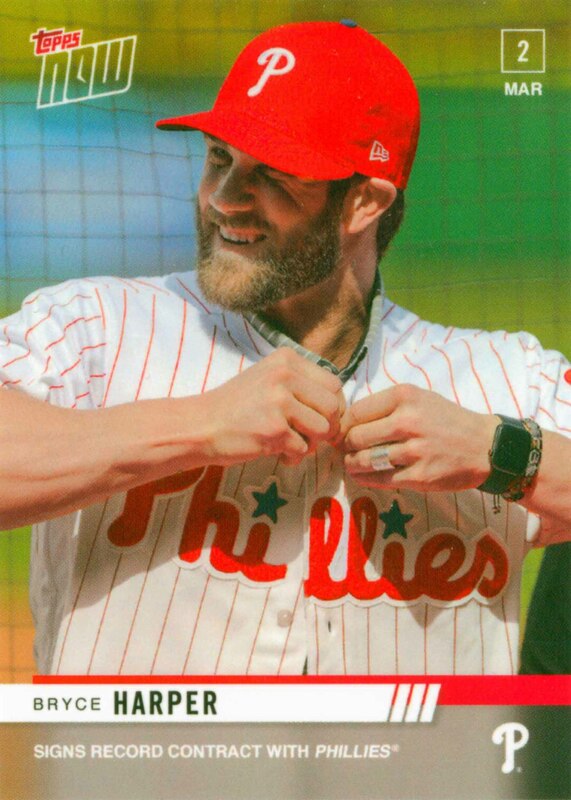 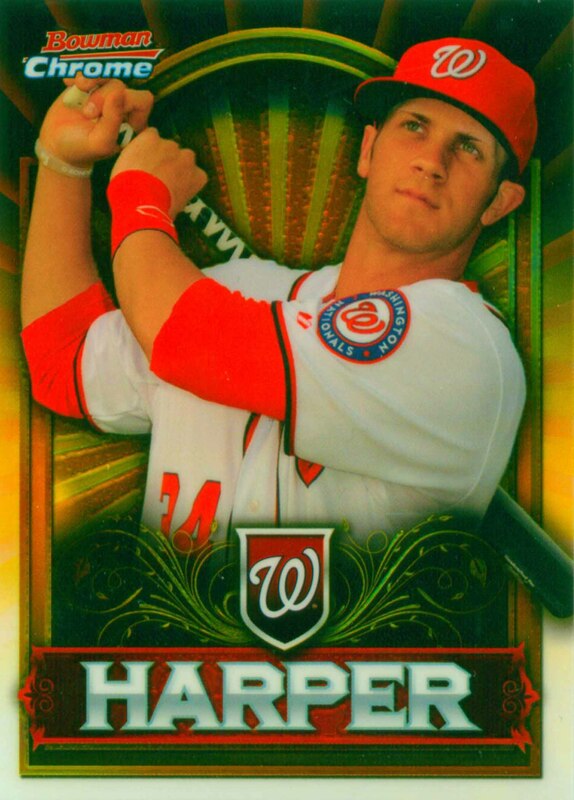 Bryce Harper Baseball Cards that I have for sale.